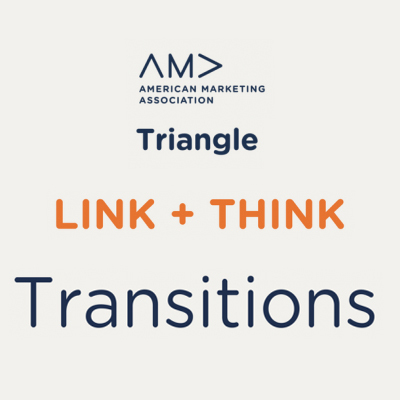 Triangle AMA Transitions Meeting: Transition, it’s all transition! The Research Triangle Park > Events > The Frontier > Triangle AMA Transitions Meeting: Transition, it’s all transition! On April 1st, Norm Wood Joins us to talk to us about, well, transition. Norm is the CEO of The New Norm, a motivational speaking group specializing in education and services, management training and development, and coaching. The New Norm provides keynotes and workshops to all industries. His presentation is a preview to a full day workshop entitled Now What?- Thrive in your Design. There is an initial 10 minute presentation on "Change Management" followed by a 10 minute presentation on "All the world's a stage-and this is not a dress rehearsal" and then 10 minutes on identifying and applying your strengths. There will be time for Q&A afterwards.